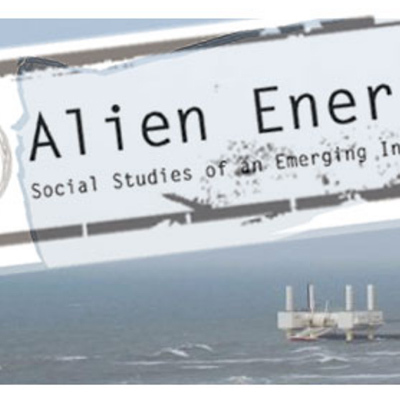 Alien Energy (funded as Marine Renewable Energy as Alien: Social Studies of an Emerging Industry) was a research project at the IT University of Copenhagen, where I worked along with Brit Ross Winthereik and James Maguire. We were interested in the role of local people and places in the marine energy industry in Denmark and in Orkney as the tide and wave energy industry moves towards commercialization. We compared this with the geothermal industry in Iceland. How might we understand these places at the ‘edge’ as participants in making new energy futures? For this project I continued to collaborate with people in Orkney, focused around the marine energy seascapes there. The project was funded by the Danish Council for Independent Research (FSE). See the Alien Energy website for more information, publications, and the many workshops and outcomes we created.